WEBZEN, a global developer and publisher of free-to-play games, today announced that the full-3D MMORPG MU Online has released its expansion roadmap for “Season XI”. 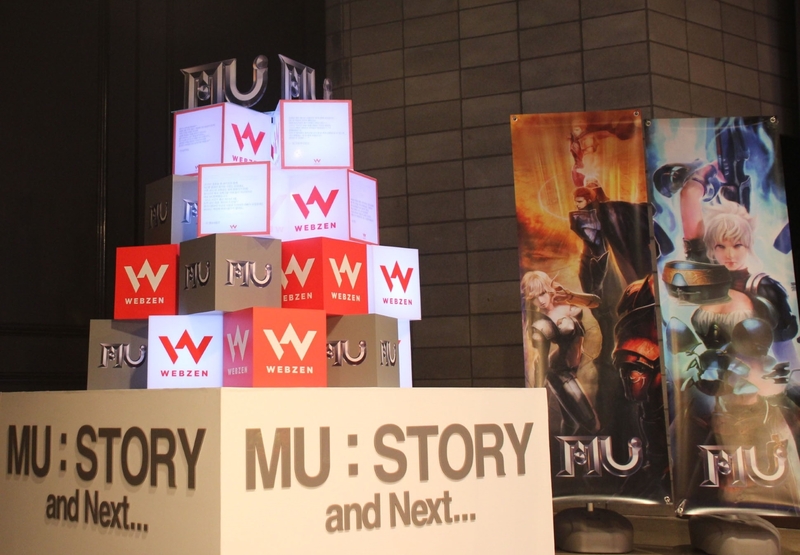 Celebrating MU Online’s 14th anniversary, WEBZEN today held a press conference named “MU:STORY and Next…” in Seoul, Korea. 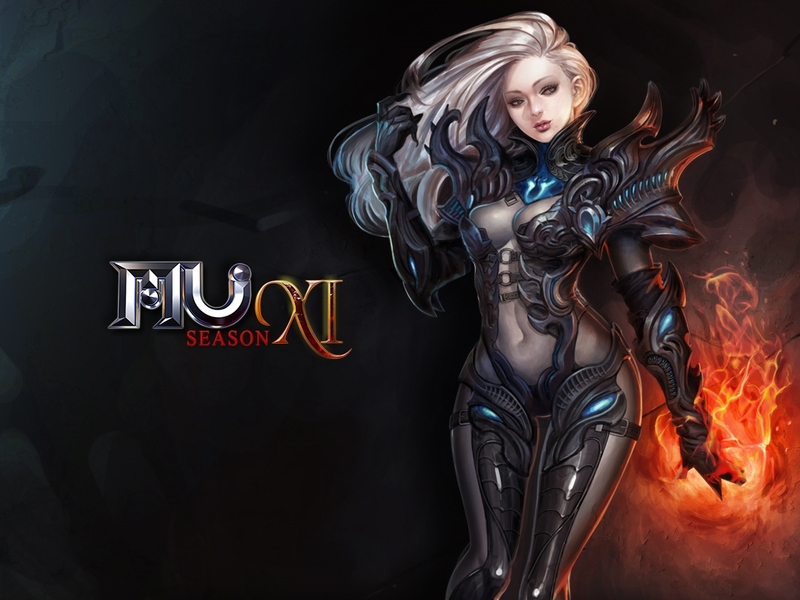 MU Online is the first ever Full 3D online game in Korea. Since 2001, MU Online has been running for 14 years now, and in many countries, still have a significant number of registered players, with 8.5 million in Korea alone. A fantasy RPG that takes place on the legendary continent of MU, the game has grown in 14 years to incorporate not just the usual hack and slash events, raids and quests, it also boasts large castle siege events. It was the trailblazer in 3-D MMOs and added to that, it is very easy and simple to play and a strong community. Moreover, MU Online has had a quite impressive history. Over the course of its life, over 30,000,000 characters have created on to MU Online for a combined total of over 5.4 billion hours (that’s over 620,000 years!) of play-time. 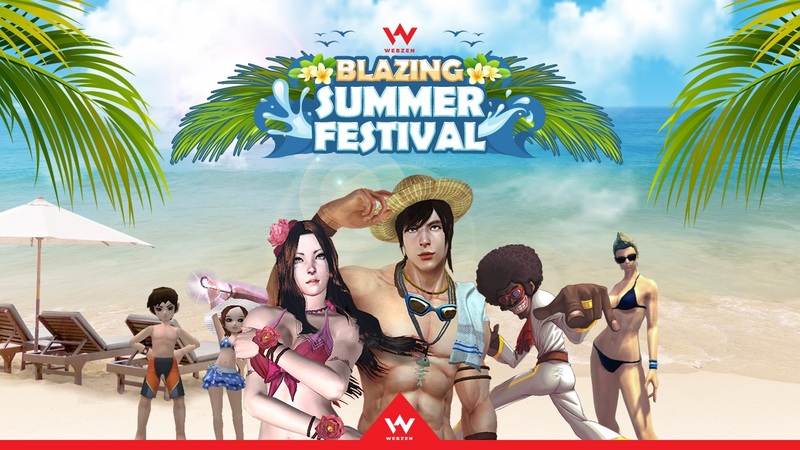 Together WEBZEN has released and enjoyed 10 major updates, along with numerous smaller content patches, events and other milestones. WEBZEN currently works together with local publishers in other countries such as China, Japan, Thailand, etc. to provide service in corresponding countries and also provides global service via its global game portal ‘WEBZEN.com’. WEBZEN also works in partnership with FHL games for a distribution channel service of MU Online. MU Online is available in Spanish language through ‘KAYBO.com’, game portal service of FHL games. WEBZEN plans to expand the distribution channel service in order to add support for more languages. Season XI will introduce a new map ‘Ferea’, including the most powerful boss monster, a new armour set ‘Dark Angle’ and new skills, and this upcoming expansion is currently scheduled for spring 2016 in the West. Not everything is wonderful because Webzen support for users is terribly wrong. The last March Webzen said it has found duplicate Max Errtel and the actions they took was to delete all duplicate max errtel repair the error with a patch to prevent further duplicates and permanently suspend the guilty to duplicate these items. Many users began buying Max Errtel after Webzen held an event to win Pentagrams difficult to get in the game. Those who won the pentagrams also were motivated to buy errtel because Webzen had already solved the problem of duplicate of Errtel. Many thanks for contacting MU Support team. We are sincerely sorry about informing this email. Unfortunately we cannot be of your assistance in this case according to our policy. There are users who have 2 or 3 pentagrams with max errtel and Webzen remains suspended for possessing to a high number of errtel. But users have errtel for PVP and PVM. The new PVP system has caused users to have fun just hunt and requires pentagram with errtel Raids to kill faster the mobs, by the way that all users want the old system because the current PVP is very boring. Worst of all is that if a user sends multiple ticket requesting help or a text that is not always the same (it seems that the analyst does not read the ticket, just copy and paste the same answer for everyone, even for those who report Bug or hackers) Webzen threat and the account permanently suspended. There are users who spend money in buying W Coins but Webzen does not care and keeps them suspended, when there is evidence that it is not a seller nor duplicator items. They only has errtel PVP and PVM because he wants to be the best character in the game. I want to tell Webzen: Look the servers in 4 realms and has gone down the number of online users. You must understand that players who have supported the company for 14 years are being treated very badly and disloyally, they have been loyal to you and believed that you had solved the problem of duplicate, now punish removing the accounts. Requests the support team that respects your customers spend their money and they do not give a real and true quality support. You must be level with other companies or providers game. Your users deserve respect and Webzen should improve support because currently is disgusting, not to mention the GM, you must change because they are never online in the Game, never answer any private message from the forum or Facebook. this so right, I play 13 years but this is really to forget. a disaster of support, the “Admin” ignore to old players and new players, they have closed minds and really dont think good for the bussiness and for the game ! more of 1 year and everyone waiting the PVP system that was the motive of it game, not a PVM ! Lies Lies Lies , Webzen hate players . they treat them like garbage, mu is in big downfall all items in 30%price Many Many players quit or suspended wrongfully Webzen is other name for Hitler , not safe to play or invest $ they random ban players and cancel pvp (PK) options they stab in the back thier cusomers , i totally reccomand other game .